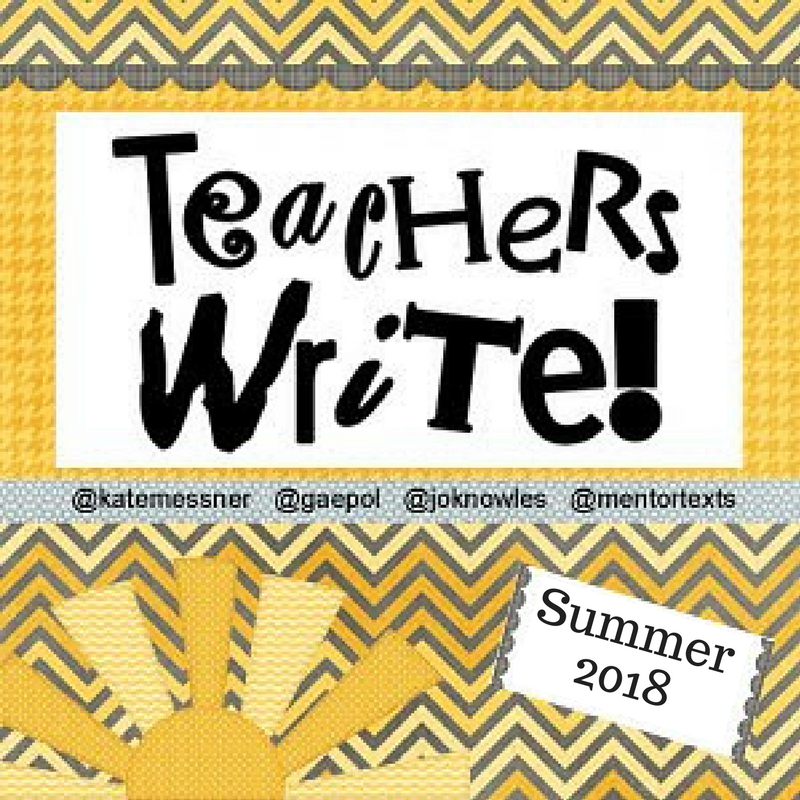 Teachers Write will be back this summer and the sign up is open! To celebrate, I've blocked off time on Monday, May 28th to talk with 10 people who sign up for a personal writing conference with me. 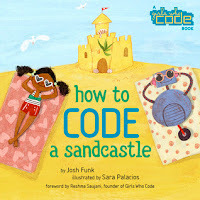 This will be first come, first served and we'll connect via Google Hangout. You'll have the option to share a short piece of writing with me ahead of time if you'd like or we can just talk about your writing life in general. It doesn't matter whether you have been writing for a long time or are new to writing. It also doesn't matter what you write. All writers count, all writers are welcome. Each writing conference will last 20-25 minutes. 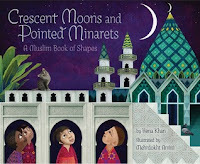 To sign up for a writing conference, click this link. Then click where it says, "Next available appointment slot on May 28, 2018." From there, choose a time slot that works for you and click "Save". This will save the appointment to your Google Calendar and reserve the spot with me. You will need to be signed into a Google account to be able to do this. I'll send you an email confirmation the week before our chat with more information. Last week I read more of Darth Paper Strikes Back with Peanut and Little Bean and we also tried listening to some of The Hobbit on audio. I'm not sure I convinced the kids they would love it but we tried listening for a little bit. I started listening to Lily and Dunkin but admittedly didn't get very far yet. I'm hoping to listen to more of Lily and Dunkin and to read Love Sugar Magic by Anna Meriano. 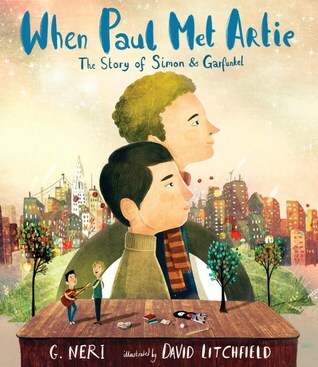 I really hope When Paul Met Artie becomes available in our public libraries soonest.